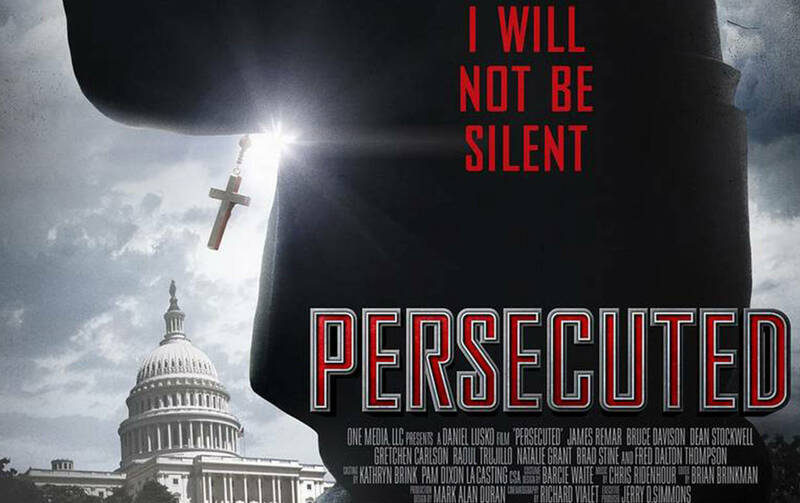 Some might view the new Persecuted movie as controversial, but that didn’t intimidate FOX News Anchor Gretchen Carlson, who makes her film debut in Persecuted (releasing in theaters July 18th, 2014). Hear Gretchen’s personal story of being mildly persecuted for her own faith and how she believes the movie unveils a current reality. Actor & comic, Brad Stine, also weighs in on his role in the new film, written & produced by Daniel Lusko. It’s reported that idea for the Persecuted movie came to Lusko in a dream. Years in the making, some say the persecution Lusko dreamed of portraying in the fictional movie has now become more of a reality in America. Hear more of these interviews uploading soon to CM Podcasts.